Telegram is a nice messaging application which has many users on iOS and Android. One of the main problem with the application is downloading files. We are going to tell you how to download a file from Telegram for iPhone, iPad, Android phone and tablet users. We hope that this will be a handy guide for you. Downloading a file from Telegram is same for all devices, so we are not going to tell you this with separated ways. So it doesn’t matter what device you have. What Kind of Files I can Download on Telegram Web? Type the phone number of your Telegram account. You will receive a SMS for verify your account. Type verification code to the field on Web Telegram. Go to the conversation that you want to download a file. You will see a “download” link just near of the file. Click on that to begin to download. Sometimes it does nothing when you click on download on Telegram. 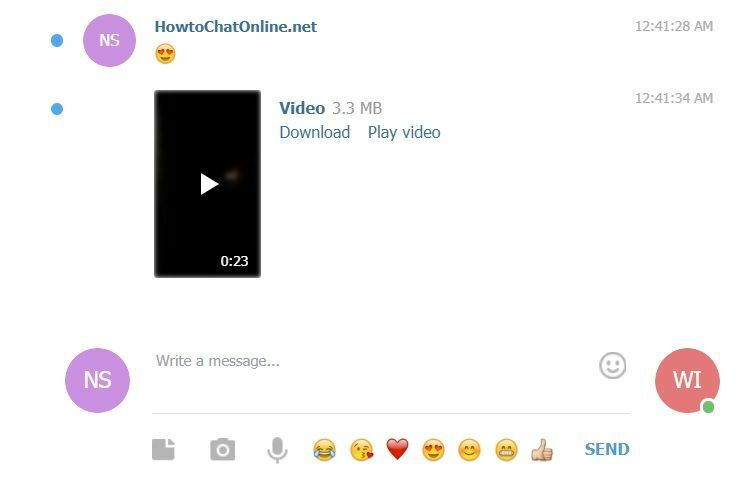 You will need to click on another chat in this situation and return to the chat which you want to download. That will fix the problem. Also See: Can You See Amount of Likes You Received on Facebook?